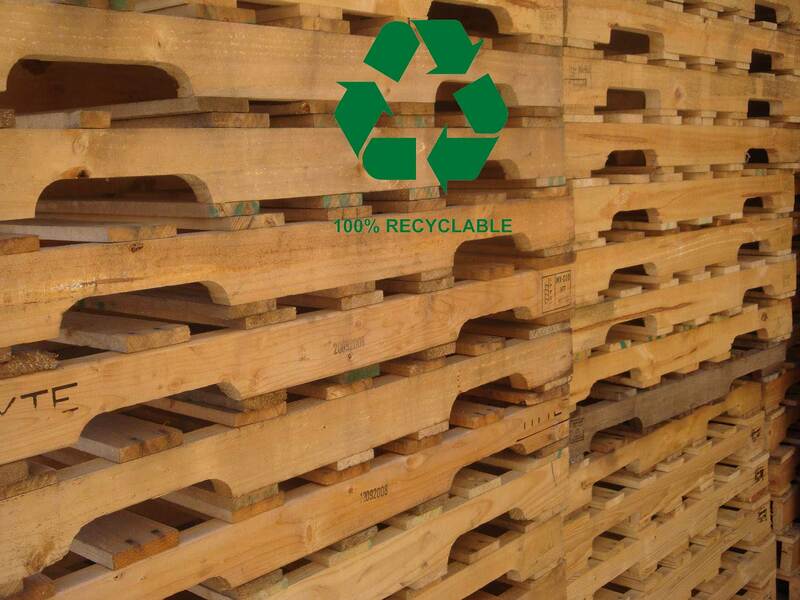 Pallet Logistics and Services, Inc.
Reusable products conserve the environment! A large inventory to meet on-time demands. is an experienced full service pallet provider having been in operation since 1997. 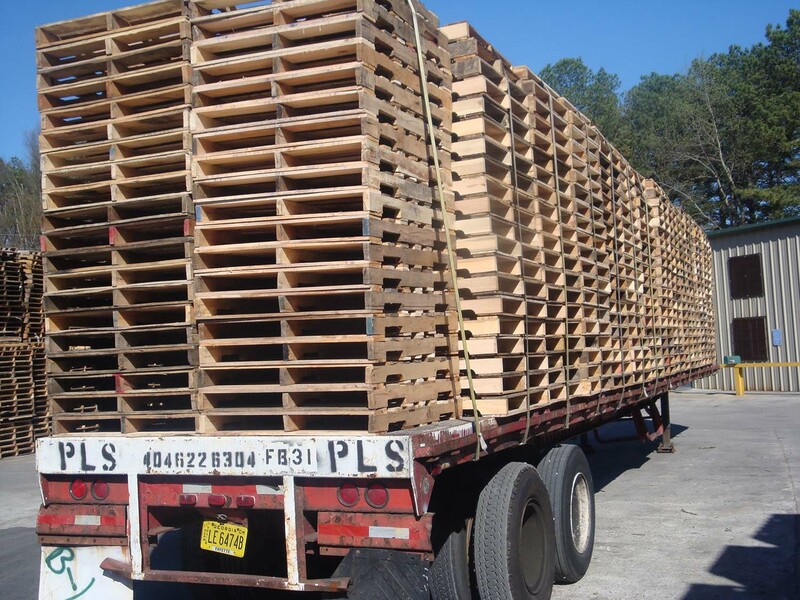 Pallet Logistics and Services, Inc. All Rights Reserved.